Solksjaer has had the best start for a United manager in history. However, there are still many not convinced of his abilities, especially with his history with Cardiff. He was the boss when Cardiff relegated from the English Top Flight and started poorly in the championship before he was fired. The Norwegian has admitted that life at United is different but he would need to prove to everyone all season that he truly deserves staying beyond his interim management role at the club. Arsenal would seriously be looking to raise their morale against United, who have risen to same spot as them in the Premier League. After beating Chelsea, defeating United would serve a big boost, helping them coast through the rest of their fixtures aside helping them continue the chase for a title this season under Emery. They would be without the injured Hector Bellerin against United but Henrikh Mkhitaryan could return to face his former club. The Armenian is reportedly fit after shaking off an ankle injury. 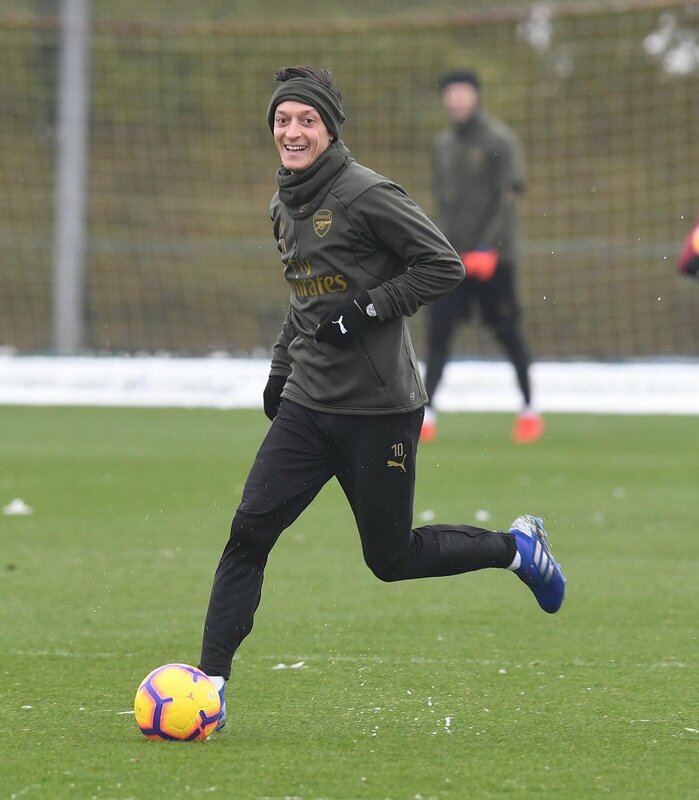 Mesut Ozil could also be called into the fray in the all-important clash. United will be without Marco Rojo and Marouane Fellaini. For now, there is no official information if Marcus Rashford is fit for the game. However, Romelu Lukaku and Alexis Sanchez should be ready to feature. The game looks balanced on paper, and a draw seems to be fair. Arsenal would be playing at home and United would be seeking to save face and avoid a loss.